Here’s your chance for FREE classes! Home/Fitness, Motivation, Uncategorized, Weight Management/Here’s your chance for FREE classes! Yes, you heard it right; it isn’t a typo. Here’s your chance for FREE Zumba® classes at Studio MB! Things have been absolutely FANTASTIC at the new studio, and we couldn’t be happier! As we settle in to our new location and invite everyone to come check it out, we realize that this is such a busy time of year for a lot of people. I keep hearing how difficult it is to get back on track with exercise and healthy choices, especially now that summer is ending and the kiddos are back in school. With two little ones of my own, and getting back in the swing of teaching classes at the college, I completely understand! Some days at our house are no less than CRAZY! Fitting everything into a super tight schedule can be very challenging. However, my health is ALWAYS on my priority list, so that I can continue to take care of everything else that I need to. Through all the chaos, it is SO VERY important to still exercise and relieve stress! Now is not the time to be giving up on those health goals you hold dear to your heart, even if they’ve been sitting on the back burner for months. During the ENTIRE MONTH of September, bring a friend* to any of Studio MB’s Zumba® classes, and get in FREE! Bring 10 friends? Get 10 free classes. It’s that simple. (Note: first time participants are still free). Studio MB is happy to serve you and help you reach your goals!! What better way is there to get in shape while you dance and shout around, for FREE?! Here’s the Zumba® class schedule to put in your list of reminders! 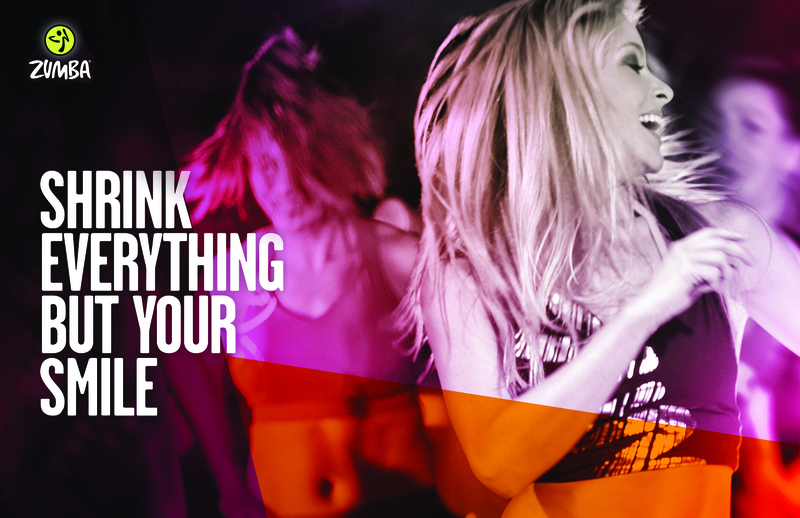 For more Zumba® class info, click here. September is going to be a great month! Are you ready?! *bring a friend- people who have not participated in a Studio MB Zumba® class in 6 months or more, or are new to Studio MB Zumba® classes. Friend must participate in the class. By mlbulgin1|2014-08-29T14:54:13-05:00August 29th, 2014|Fitness, Motivation, Uncategorized, Weight Management|Comments Off on Here’s your chance for FREE classes! There IS a Way.. You’re Not Stuck!